Located on Mexico's Southern Pacific Coast and home to 22 miles of beaches and nine bays. With all this coast to explore you can see easily why this is a great destination for any water sport enthusiast. 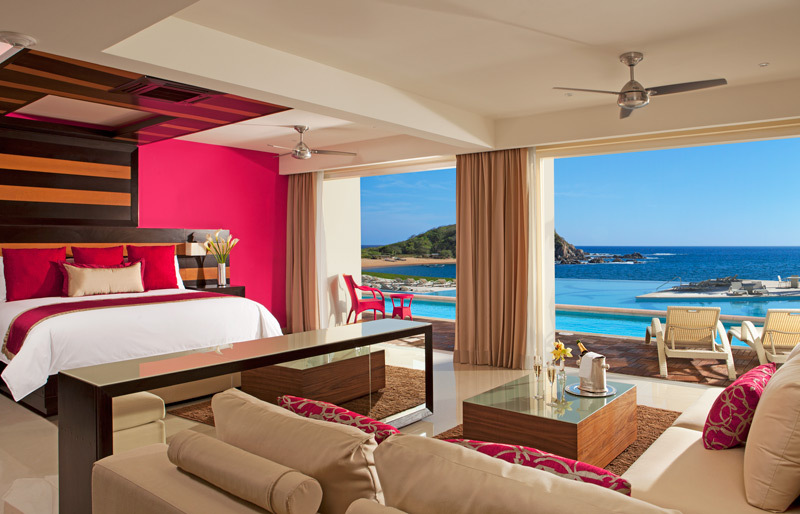 Huatulco boasts their Green Globe certification. These strict standards keep their beaches pristine. A perfect choice for those honeymooners looking for a new destination to explore. 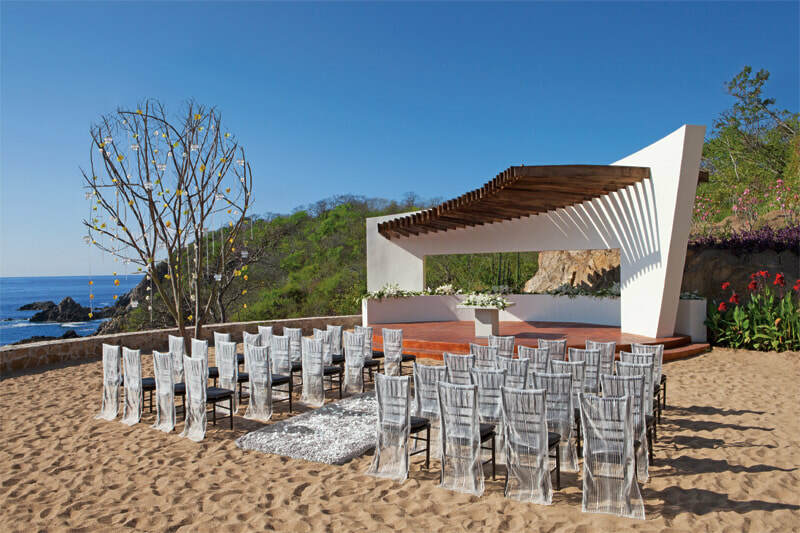 Huatulco can be a great destination for your wedding. Most likely it's a location many of your guests have not traveled to you yet. Something new & unique for your special day. 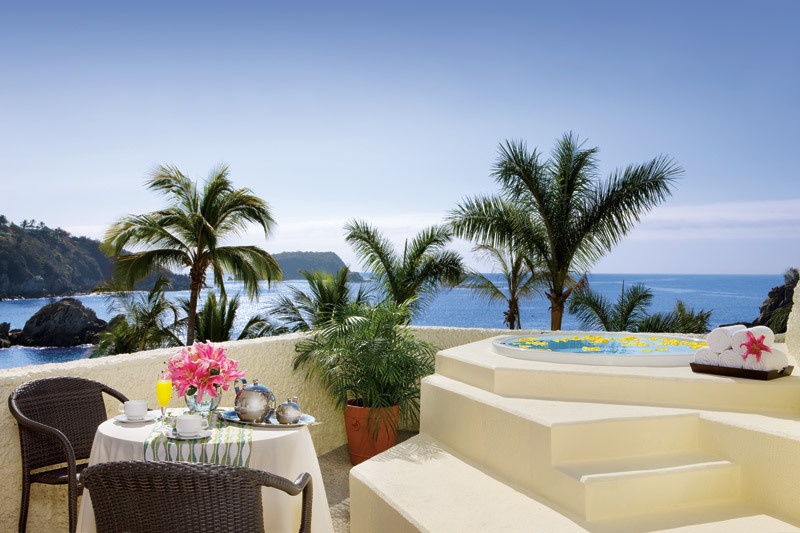 Free wedding packages available at Dreams and Secrets Huatulco.